When will be Cain's Hundred next episode air date? Is Cain's Hundred renewed or cancelled? Where to countdown Cain's Hundred air dates? 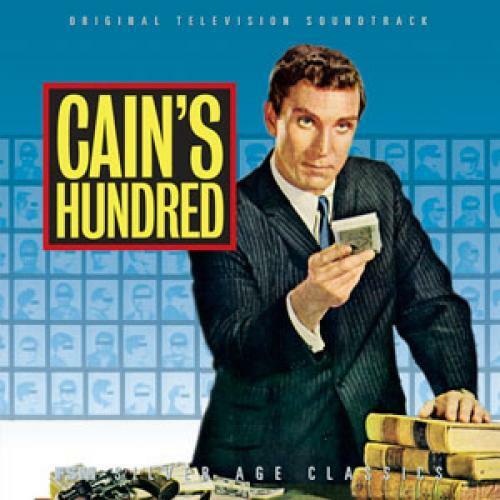 Is Cain's Hundred worth watching? After the death of his fiancee, mob lawyer Nicholas Cain decides to switch sides and work for the government. Having compiled extensive data on one hundred top mobsters, Cain dedicates himself to bringing them to justice one by one. The series starred Peter Mark Richman as Cain and aired for one season on NBC in 1961-62. EpisoDate.com is your TV show guide to Countdown Cain's Hundred Episode Air Dates and to stay in touch with Cain's Hundred next episode Air Date and your others favorite TV Shows. Add the shows you like to a "Watchlist" and let the site take it from there.